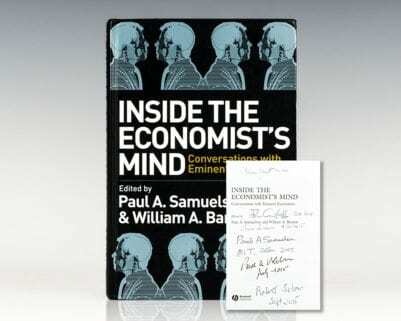 Paul Samuelson is one of the developers of both neo-Keynesian and neoclassical economics, the latter of which still dominates mainstream economics. He was awarded the Nobel Memorial Prize in Economic Sciences for having written considerable parts of economic theory, and he is one of the ten Nobel Prize winning economists still signing the Economist's statement opposing the Bush tax cuts. 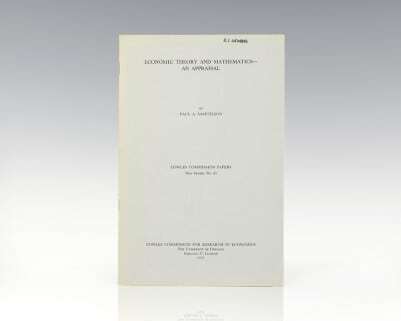 One of Samuelson's many novel contributions was that he generalized and applied mathematical methods developed for the study of thermodynamics to the field of economics. His inspiration for doing so came, in part, from his mentor, polymath Edwin Bisdwell Wilson who was a former Yale student of the founder of chemical thermodynamics, Willard Gibbs. 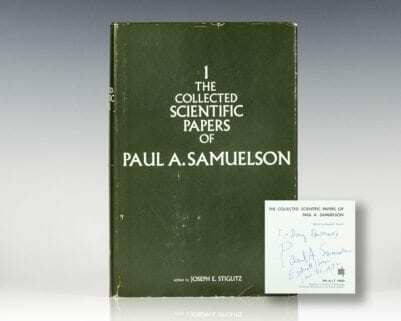 Samuelson, therefore, is a successful example of interdisciplinarity, and he combined these ideas in his magnum opus Foundations of Economic Analysis (1947).